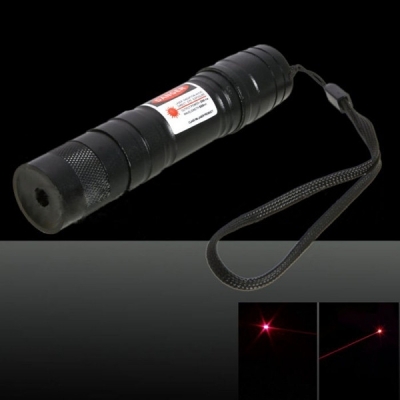 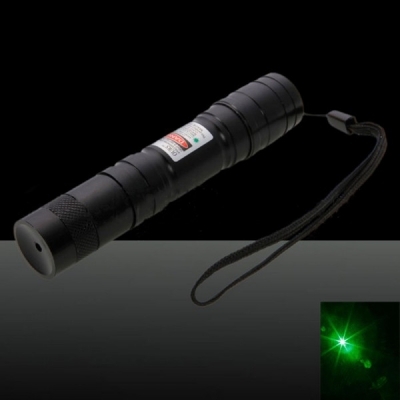 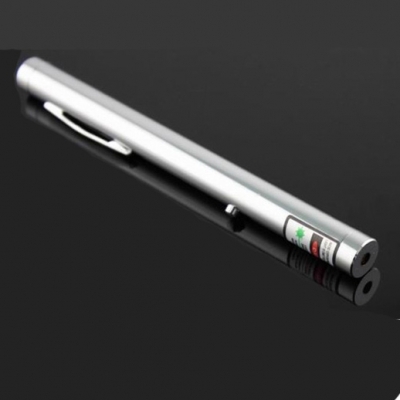 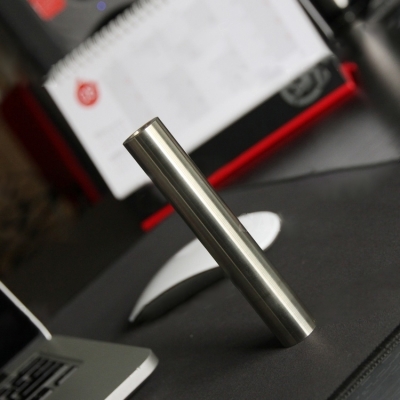 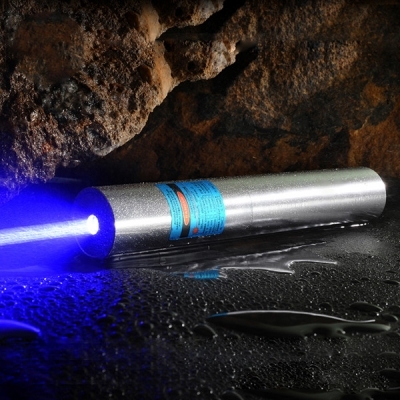 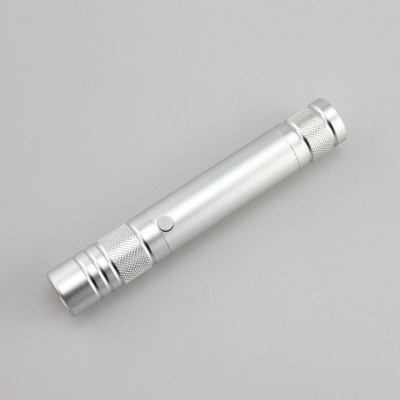 Pocket Lasers are handheld laser pointers that have small size. 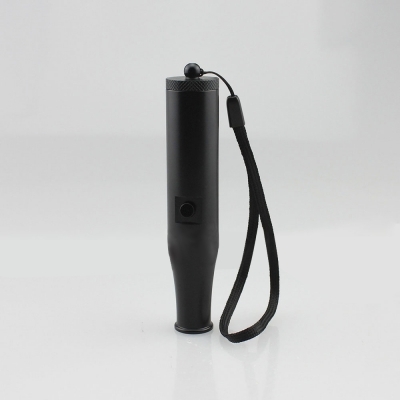 It's cute and easy to take. 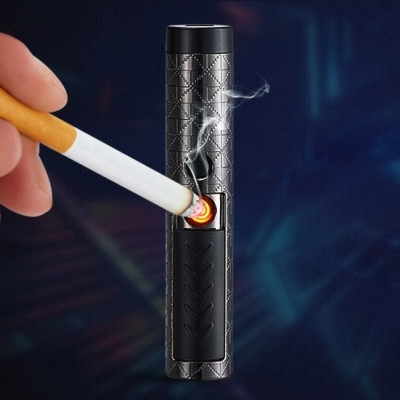 - put it at your pocket. 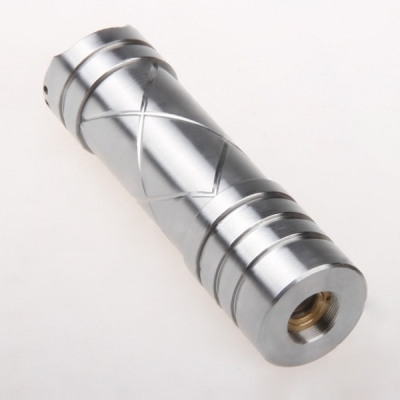 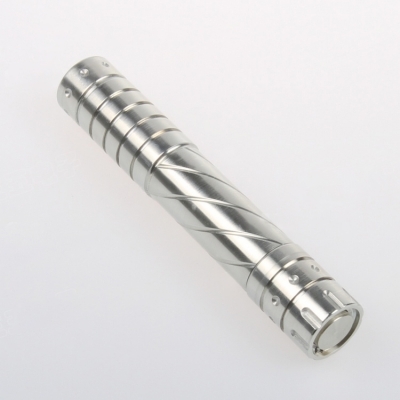 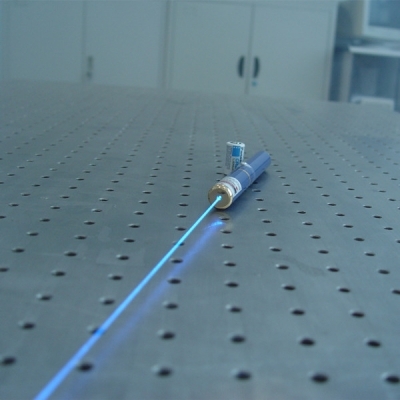 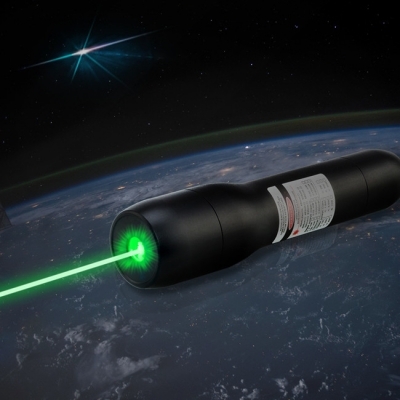 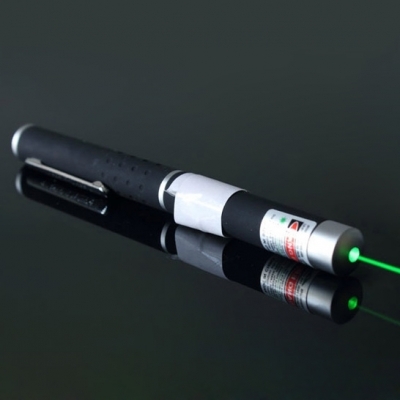 But never looking down on this type of laser, it can be strong as the normal size handheld laser as long as a powerful laser diode built in. 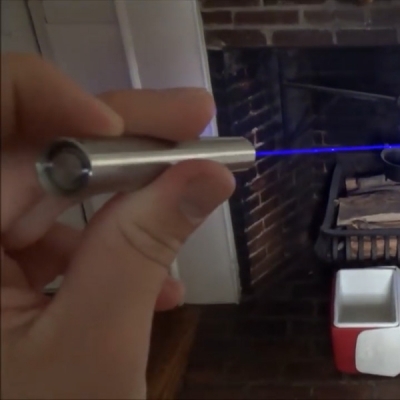 However, no matter how powerful a laser is, never look directly at the beam. 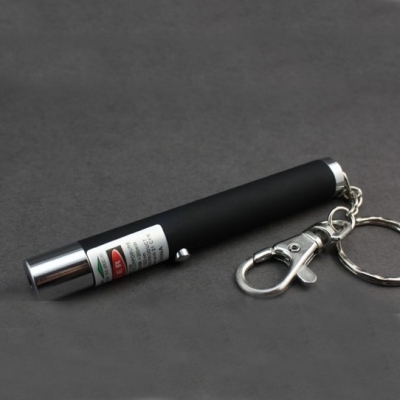 ● Tiny size, cute and easy to take. 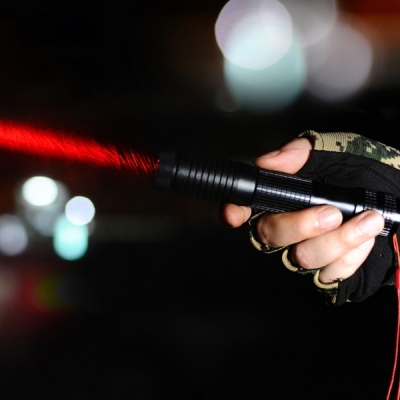 ● Point at any targets you desired. 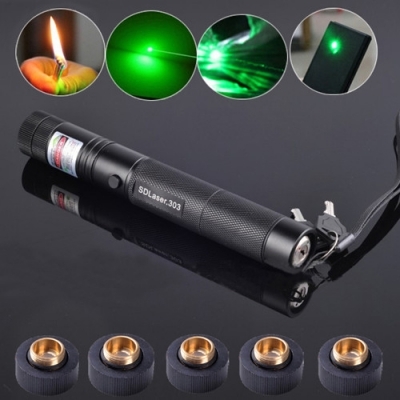 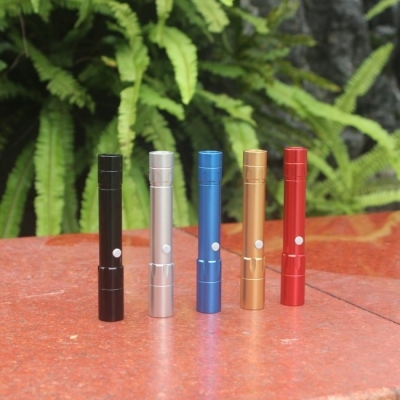 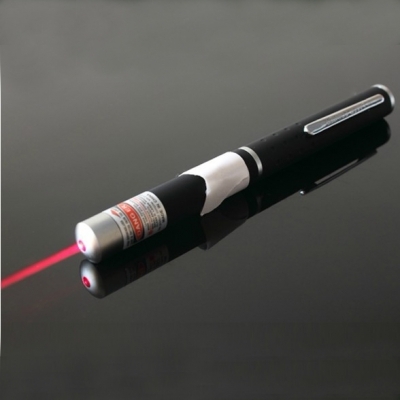 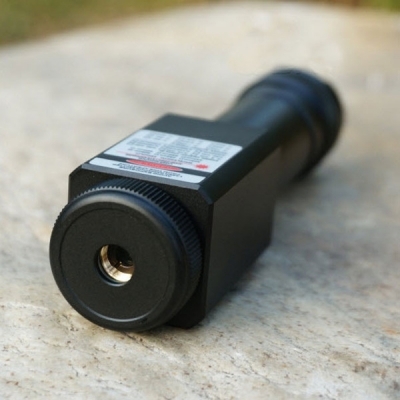 ● Widely applications: low power pocket lasers can be served as pet laser pointer or tools for lecture and meeting; powerful pocket laser can be used as burning laser pointer or astronomy laser when at outdoor activities. 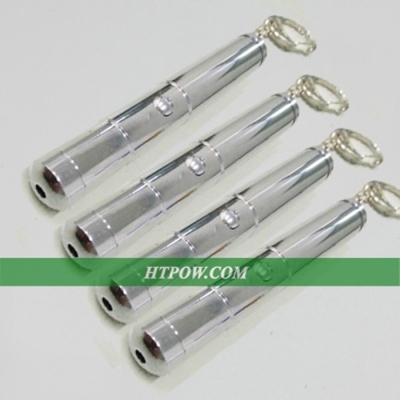 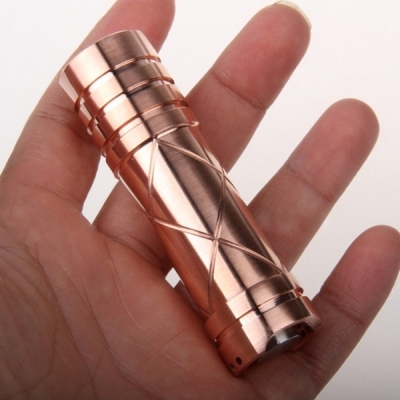 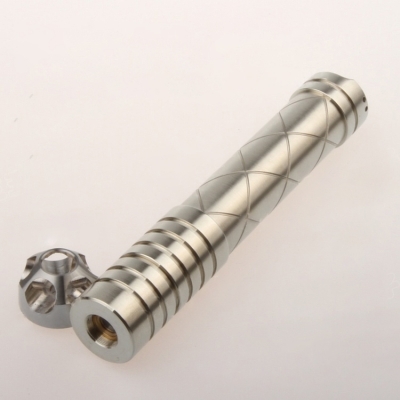 ● Htpow lasers are made of aerometal or copper, which is durable and hard. 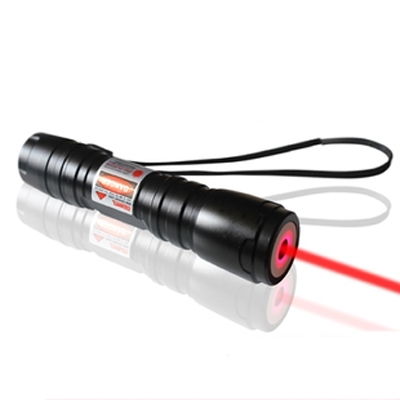 ● Each lasers at htpow have one year warranty time.